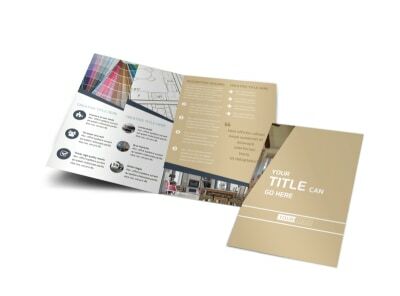 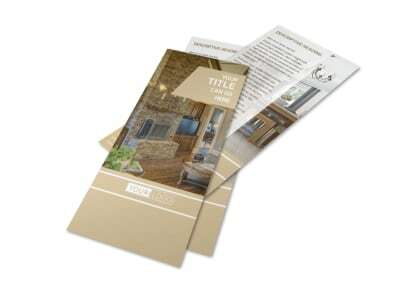 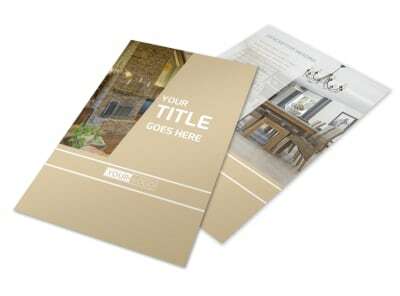 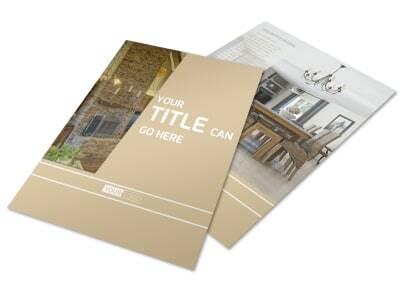 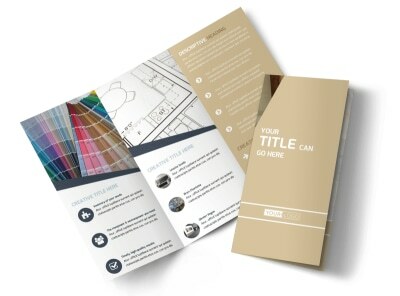 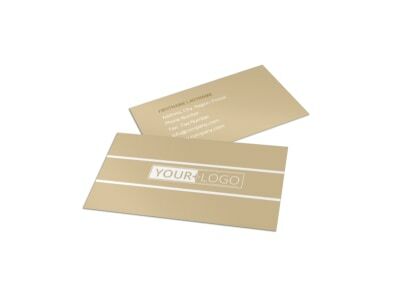 Customize our Interior Design Postcard Template and more! 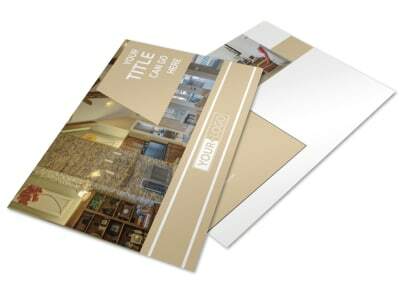 Announce an upcoming deal on your pricing packages for the magic you invoke on boring buildings with interior design postcards created with our online editor. 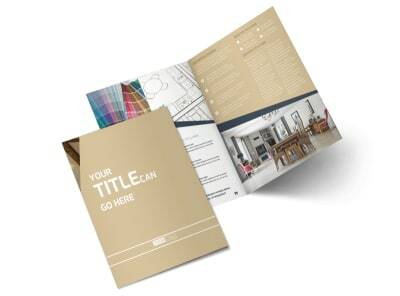 Customize a template with fabulous colors and other design elements, as well as images of past projects to illustrate why you’re the best person for the job. 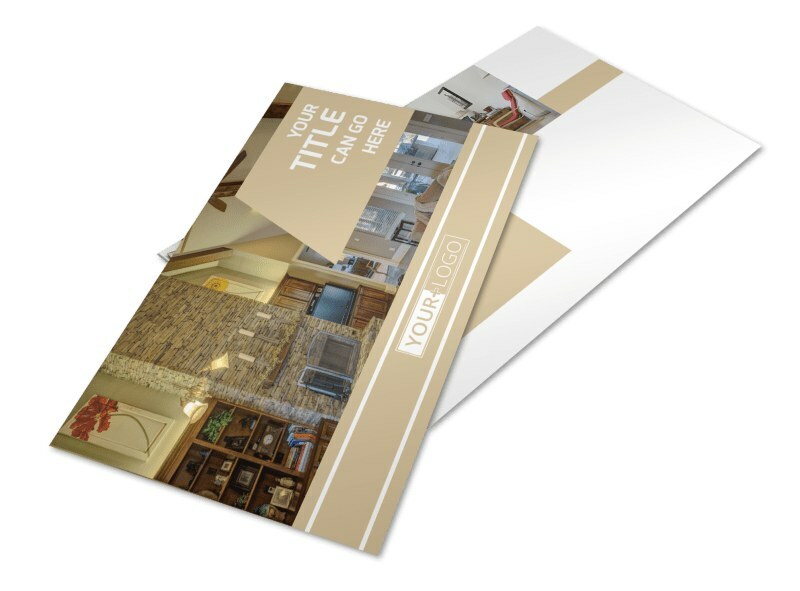 Print from any location or simply send your design to our printers and get back to spreading your magic touch to unfashionable homes and businesses.